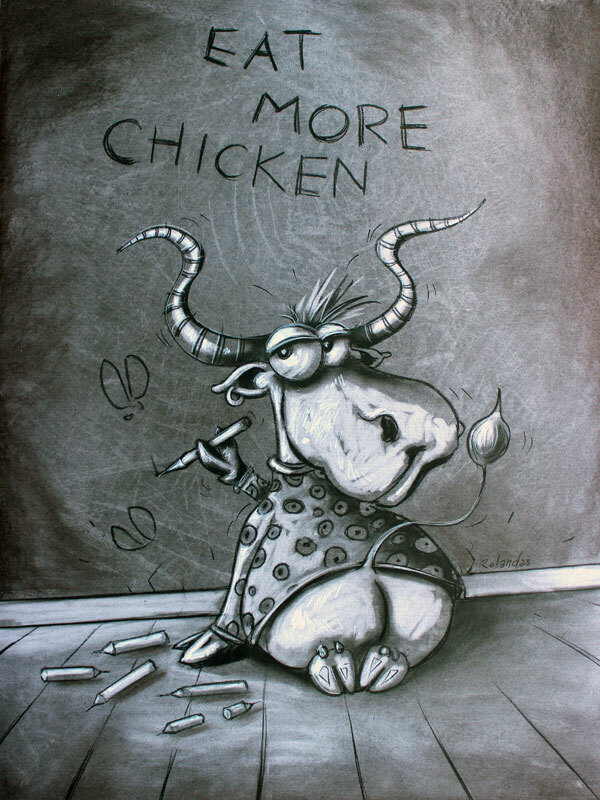 Eat more chicken and drink more milk, what else is there for a cow to say. Cows also are entitled to their own views and opinions. There comes a time in your life when you need a constant reminder on a wall as a bit of humor to cheer up your day. As powerful as inspirational quotes can be, this impressive artwork is sure to lift everybody’s mood.